This week on Classical Yoga, Sadhguru speaks about Angamardana, a phenomenally powerful system that exercises both the physical and energy body. Isha seeks to bring back classical yoga in its purest form – not studio yoga, not book yoga or the various innovations that are brought in around the world without an understanding of the basic principles – but proper classical yoga, which is a phenomenally powerful science. It is a system that is precisely and meticulously put together as a means of reaching higher dimensions. Last week in the Classical Yoga series, we looked at Upayoga, a powerful practice which allows one to live a more complete physical life. Today, we look at Angamardana, a unique system of yoga that strengthens both the physical and energy system. Sadhguru: Angamardana is a unique system of yoga which is almost completely lost these days. Traditionally in classical yoga, Angamardana was always alive. It is not like yogasanas, it is a very intense exercise where you don’t need any equipment. You are just using your body and building a completely different level of physical strength and tenacity. In Angamardana, you use your own body weight and momentum to increase the flexibility of the muscle over a period of time. It is just a twenty-five minute process as it is being taught today by us, and in terms of health and wellbeing it can do miracles. It is a phenomenal process and is so complete. All you need is a six-by-six space; your body is everything. So, wherever you are you can do it. It is as effective in building the body as any weight training is, and it does not create any unnecessary stress on the system. Even if you just look at it as an exercise form, Angamardana will definitely pass the test. But strengthening the muscle and bringing fat levels down are just fringe benefits. The important thing about whatever sadhana you are doing, whether it is Angamardana or anything else, is that we are trying to work up the energy system to a certain level of energy and integrity of energy. The thing is to get yourself into a state where you have a fully functioning system, because only if it is fully functioning can it be taken to heightened levels of perception. A half-a-body or a half-a-being cannot be taken to a full level of perception. Many people want big experiences but they are not willing to transform their body to be able to conduct those experiences. In yoga, you don’t chase an experience, you only prepare. The word “Angamardana” means to have mastery over your limbs or body parts. Whatever action you want to perform in this world, how much mastery you have over your limbs determines how well you are going to do it. I am not talking about action in terms of joining up a sports team or something. I am making a distinction between action that you do for survival and action that you do for liberation. If you want to do something for your liberation and particularly for the liberation of everyone else around you, you should have some mastery over your limbs. Mastery over limbs need not necessarily mean you are going to be muscular or you can climb up the mountain. That may also happen but it is basically to strengthen the energy structure of the body. To give an analogy, if a person walks by, you can clearly see whether his body is well-exercised or not simply by the way he walks. If you look at a person’s face, you can see whether his mind is well-exercised or not. Similarly, if you watch closely enough, whether someone’s energy is well-exercised or not is very distinctly there. What they can do and cannot do is determined by this. Having complete mastery means you can make your energies crackle. If you simply sit here, the body will do things; you don’t have to go and do things. If grace has to transmit itself, you need to have an appropriate body. If you do not have an appropriate body and grace descends on you big-time, you will only fuse out. Many people want big experiences but they are not willing to transform their body to be able to conduct those experiences. In yoga, you don’t chase an experience, you only prepare. If your spiritual process is something more than just talk-shop, that means you should have some mastery over your limbs. Looking for more articles on Classical Yoga? Another informative read that has added up to my knowledge. Thank you. Can anyone please compare hatha yoga and angamardana, in terms of both physical and energy benefits. Is there a trained Hatha yoga teacher who can come home to teach these practices? My family are keen on learning and can commit to a regular time every day, but do not have spare time for commuting. This enquiry is for Bandra area, Mumbai. Well I dont know much about energy benefits because that's kind of beyond my perception, :) but from the POV of physical health and fitness, angamardana is simply incredible. The kind of buzz regular practice brings to your body is like nothing else. Can anybody with bad knee do angamardhana? Are they eligible? 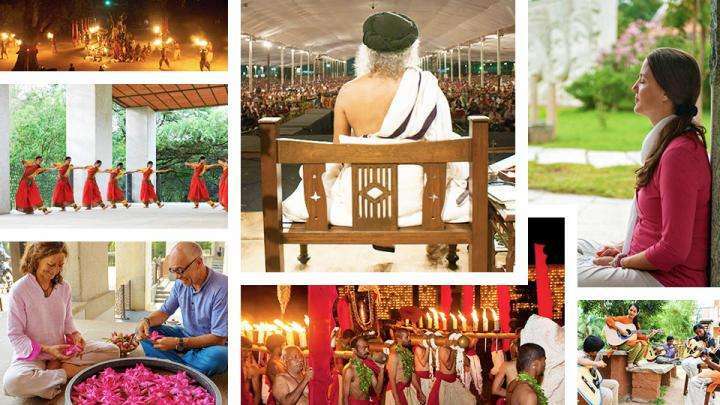 Is there anyway we can learn Angamardana via internet, Sadhguru's video etc because I really want to learn it but I can't visit any ashram because I am not In India for another year, can anyone suggest anything please? oh! Practices in Isha are never taught over the internet because yoga is an ancient science. Making even the smallest mistake in a mudra can change the impact of the practice. Volunteers are constantly correcting the smallest detail about a participant's practice both during the program and afterwards during Sathsang. So for something as powerful as Angamardhana, it is definitely not to be learned over the internet. As powerful as the practice can be if it is done right, am sure it can be equally harmful if it is done wrong. and with internet, there is every chance you can get it wrong. So please wait until you can learn it in person. If you are in the US or UK, there are Hata Yoga teachers trained meticulously by Isha. Please write to Isha USA or UK and they will probably guide you to the nearest teacher. No Its not possible , but in Chennai Isha Life Center every month angamarthan Class is conducted , you can Join there once you come to india. I initially took about 50 mins time to complete my Angamardhana practise but in 6 months time (from april 2014 to oct 2014) , i am able to finish it in 25 mins and later it reduced even to 22 mins .. :) trust me it works for everyone .. it's beautiful just keep doing it everyday ..
Are there any programs which just teach this, as i am very interested in learning this. ? damages can be very huge. Its not a universal thing, differs from person to person. there are certain asanas a very strong and fit person should not do even though they can. its more than physical. there are some small things in yoga that you can learn from books or online and also teach to others. but yogasana from book or video is like selling a book on "How to perform heart surgery with kitchen knife - for dummies". if you do improper yoga there is immediate side effects that you will defenitely realize either in immediate future or later. you might not even know if it was that one asana you tried to do sometime when you were a kid. I can totally understand your concern and am happy to see the humbleness in you, but we are just asking for trouble with book and video yoga. Can this exercise be done by people who are above the age of 65? Then I am in France and there is no center here. Then I will wait in that case, get back to India and then learn it like you all mentioned. Is it possible to learn and practice Angamardhana at all age groups? mentioned in the comment section? Like doing Yoga from the internet? teach it Yogic Asana’s and Pranayama in exercise form? My guru is Sadhguru but I value Swami Ramdev ji's practises very much, especially Pranayama that he teaches, though I do not want to perform extreme Asana's because it is true that they can lead to injury. please conduct hata yoga in trivandrum center. 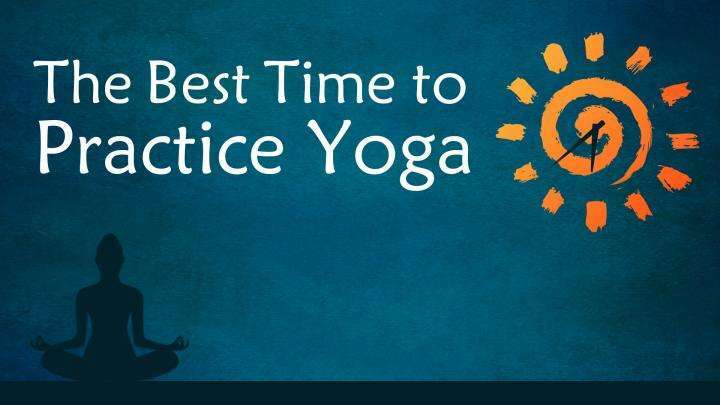 Sadhguru looks at the best time of day to do your yoga practices, and explains that this depends on what you are working towards. 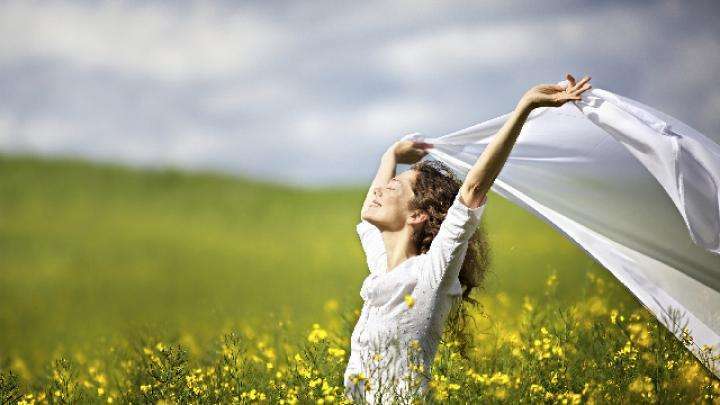 Sadhguru looks at the difference between a materialistic and a spiritual person, and why spirituality is an irrevocable love affair with life.